Hundreds of people were at Ha’ateiho last Saturday for the women’s development program, a market day. 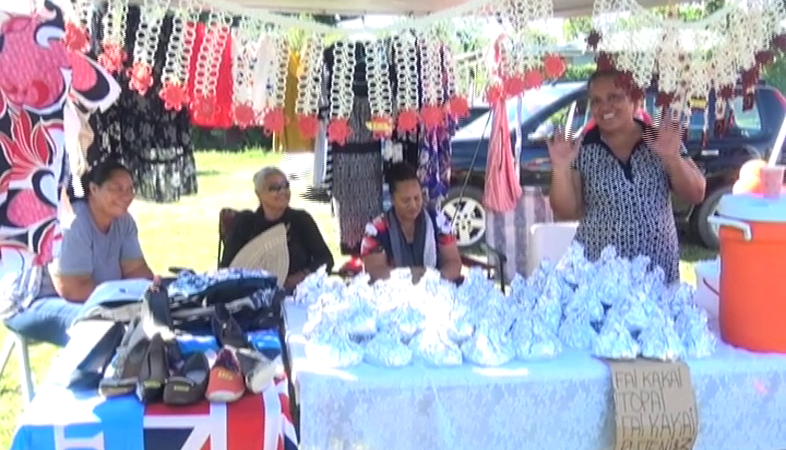 Secretary of the Committee Meleoni Uera says it was a colorful event were women showcased their skills from the training led by Tonga Skills. Women were selling pastries, flowers, produce and many materials from sewing. All the cash collected went to each person who sold items on Saturday. There’s hope similar events will be held in the future.